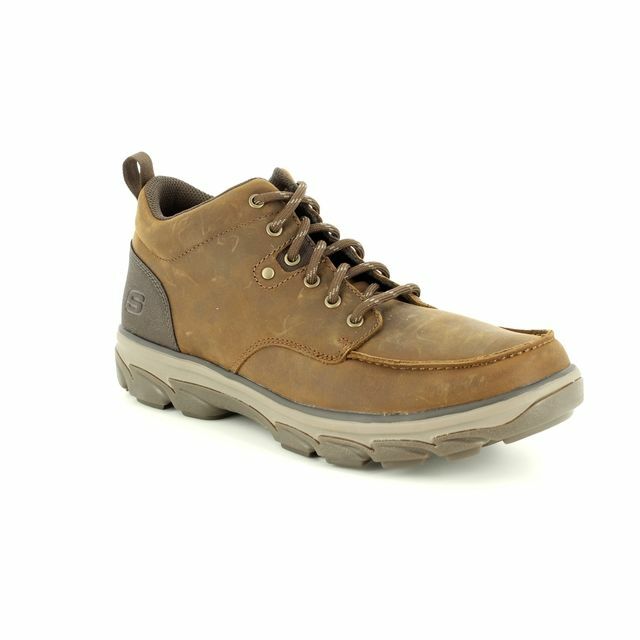 Skechers bring us 04442/795 SERGEANTS. 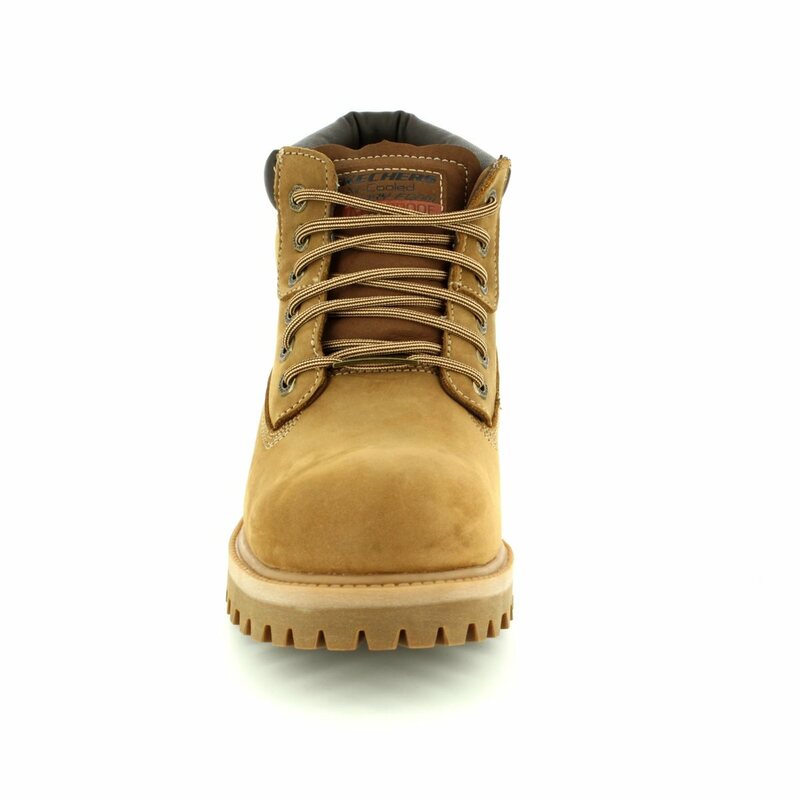 These mens lacing boots in brown oiled leather are the perfect addition to your wardrobe. 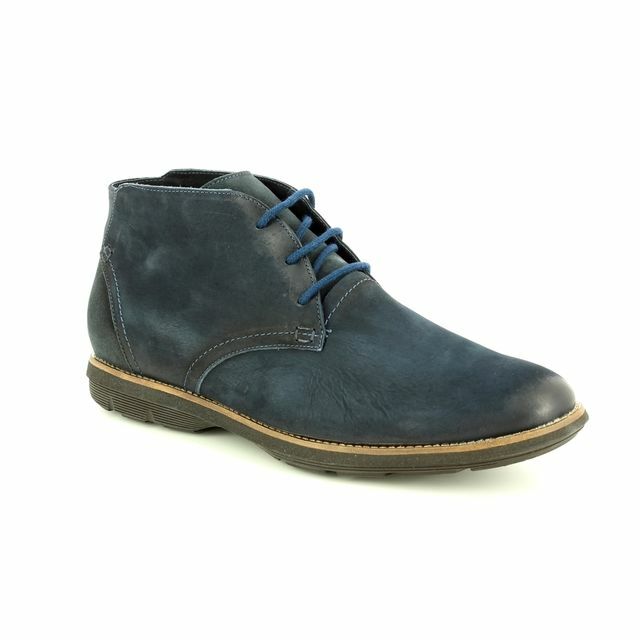 Paired with jeans for a dressed down look or chinos for a more work appropriate vibe, these boots do it all. 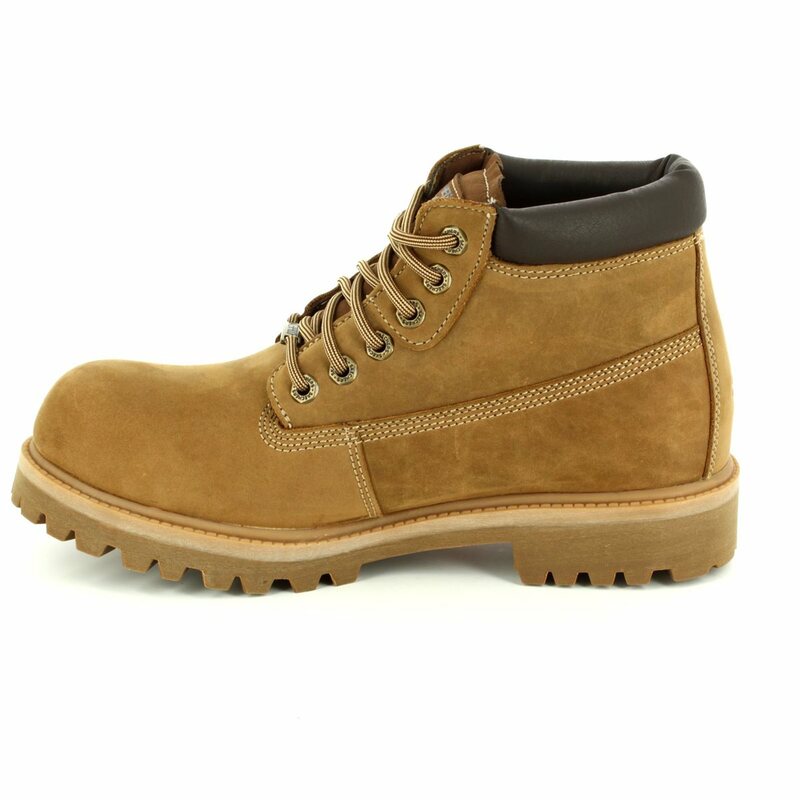 Skechers have given these boots a rugged cleated outsole for an urban vibe offering stability and traction while the addition of a padded ankle collar makes these boots fantastically comfortable. 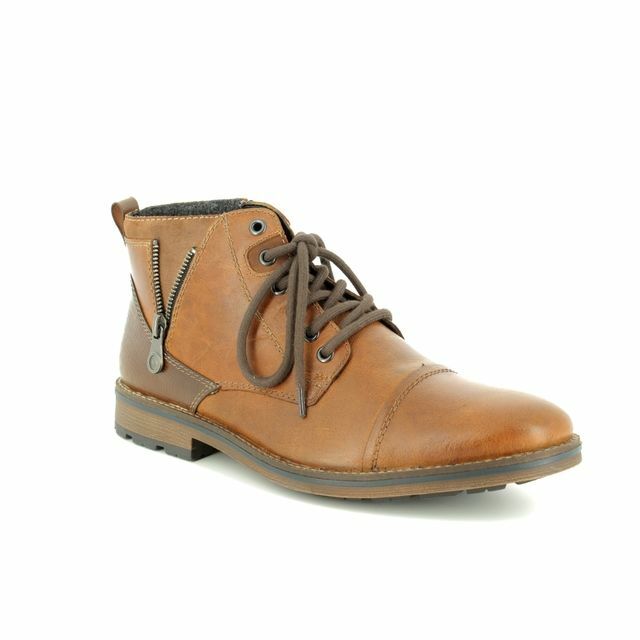 The oiled leather upper is complemented by the use of stitch detailing and a complementary coloured ankle collar. 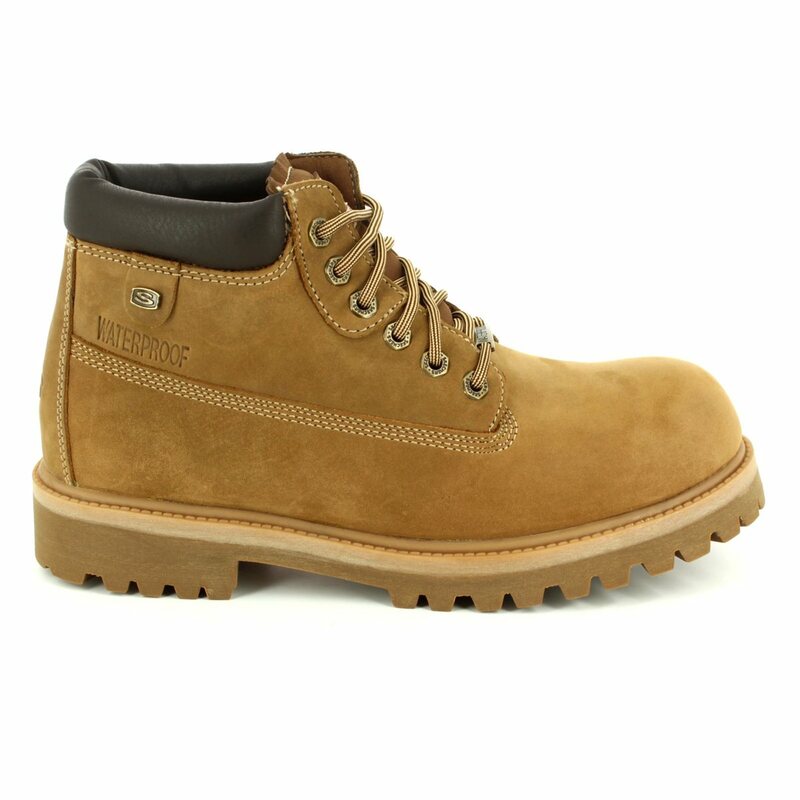 The lace fastening of these boots enables them to be tailored for your perfect fit. 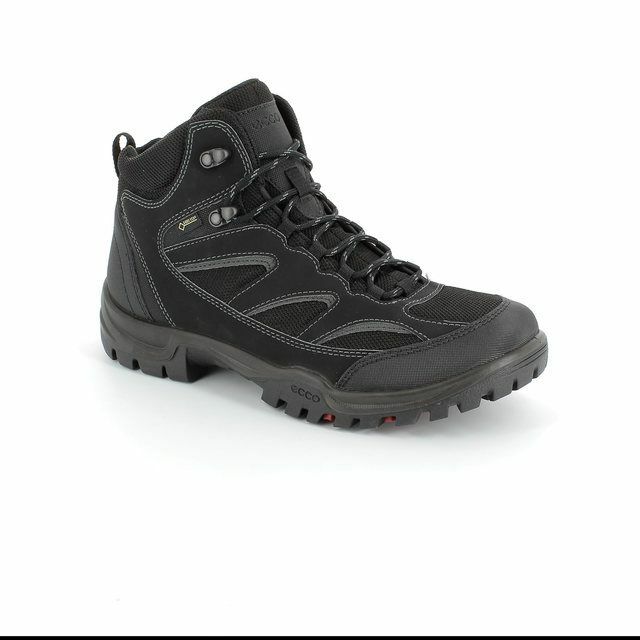 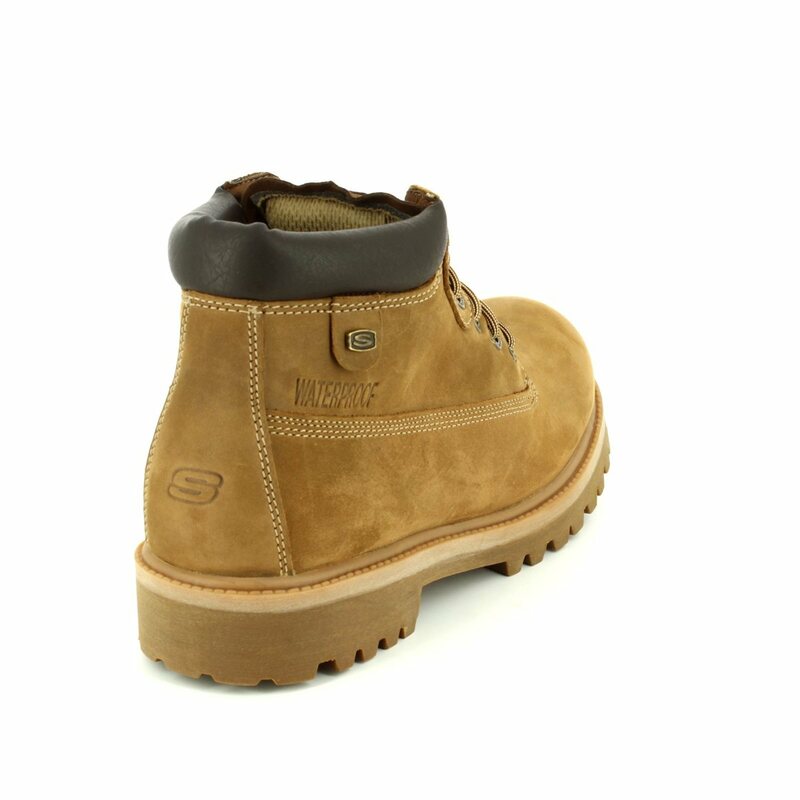 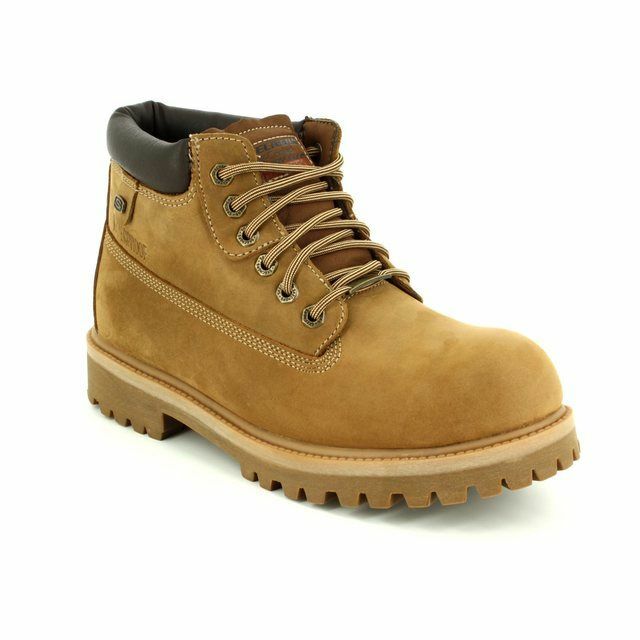 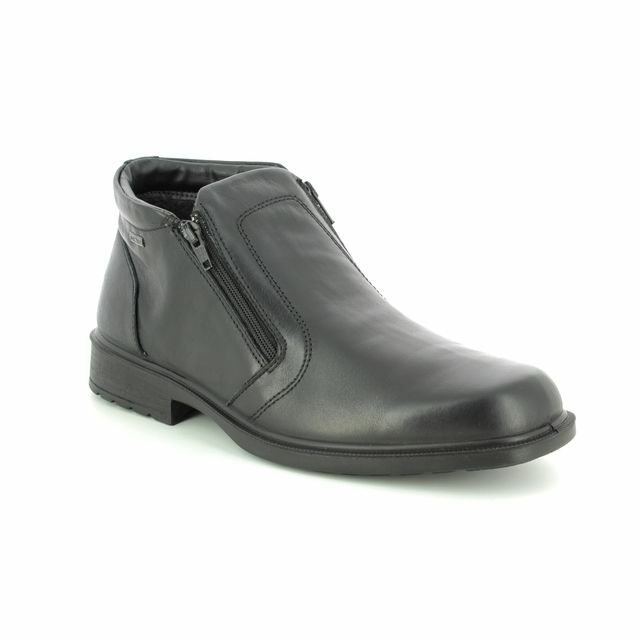 Also available in black, these mens boots are the ideal addition to your wardrobe. 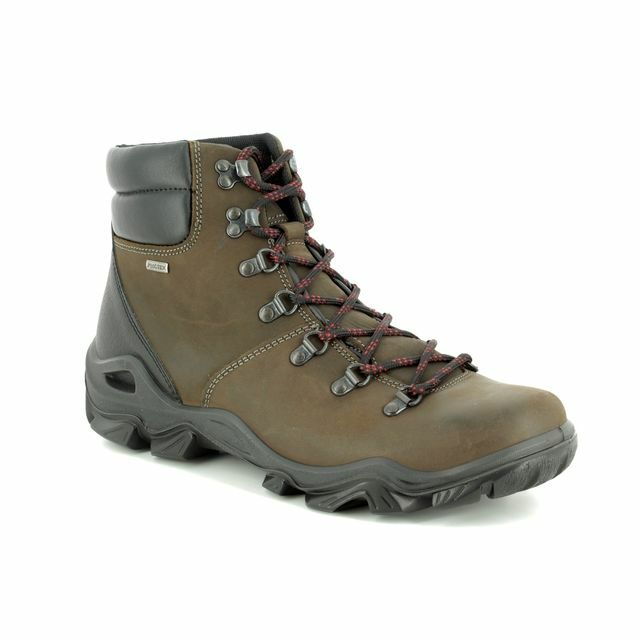 Buy your Skechers mens boots from Begg Shoes and Bags, an official Skechers stockist.